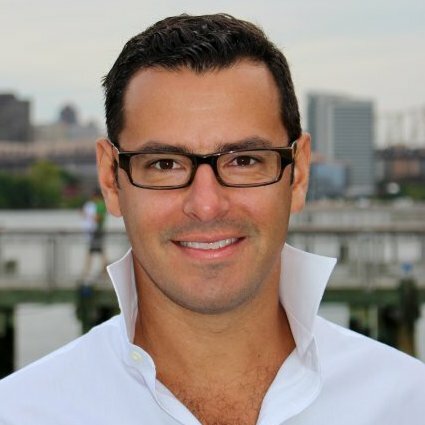 This article was originally published on Blissfully. 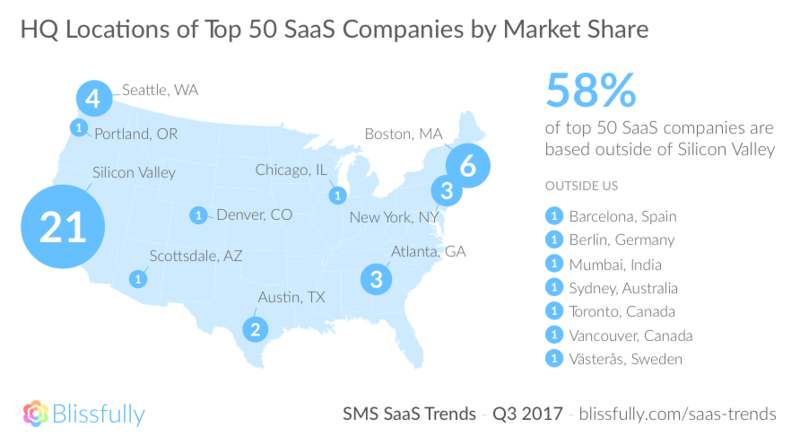 See their 2018 data presented at SaaS Connect. 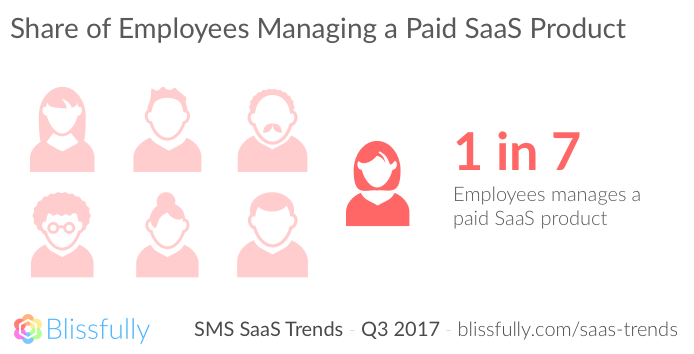 Blissfully is a company that works to assist hundreds of companies effortlessly manage their SaaS vendors, across thousands of subscriptions and millions of monthly spend. 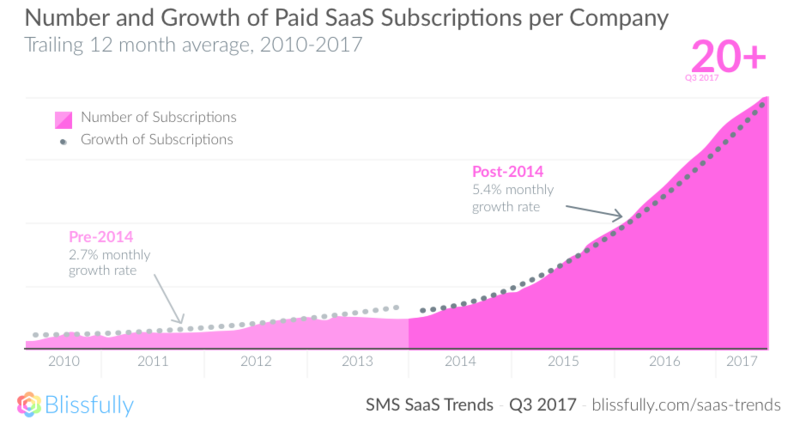 This gives us a unique position to evaluate SaaS trends, especially for small and medium businesses. 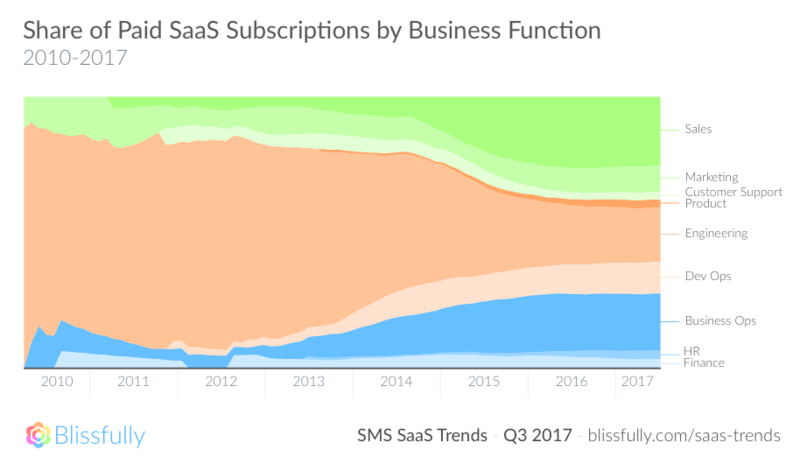 While various studies have explored SaaS usage across large enterprises, there is little data on SMBs. Our companies have on average just under 100 employees. 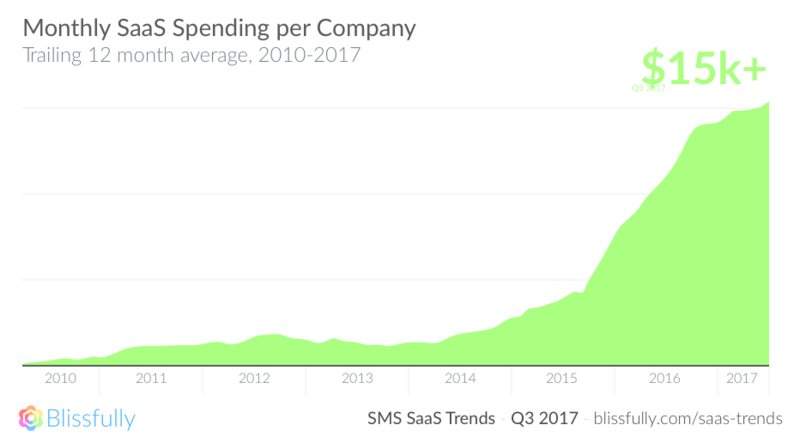 Furthermore, we aggregate real world SaaS spending and usage data (not just surveys), going back eight years, providing some great insights into the evolution of SaaS. For more information and to download the report, visit Blissfully.